How Far is Vamaja RRT Garden Phase II? 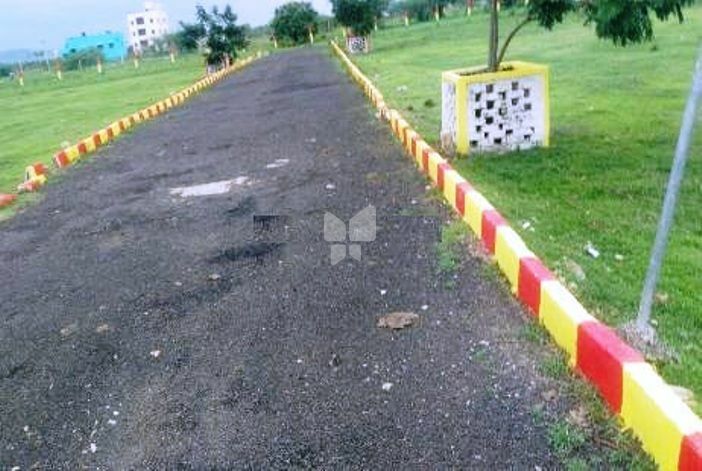 Vamaja RRT Garden Phase 2 is one of the popular residential projects in Naduveerapattu, Chennai. Constructed in phases by Vamaja Realty, this project offers residential plots with modern amenities for the comfort of residents. It is close to market, hospital and many educational institutions. VAMAJA Realty Pvt Ltd is formerly known as RRT Constructions, a part of Vamaja Group established in 1983, Ever since its inception, with customer centric philosophy propelled by the drive to create a better experience in an era marked by high standards of living, VAMAJA’s professional team with decades of expertise in the realm of real estate has successfully promoted two CMDA approved layouts spread over 3,00,000 (three lakhs) sft of land. We have delivered four residential apartment projects in committed time within budgets making our customers delight a reality. Our personalized passion for excellence implements insights to every detail starting from hassle free legal titles, floor plans as per ancient vastu science, stout structural design-to-Cost optimization, sourcing quality construction material and scrupulous workmanship to give maximum value for money to its customers. Our Management believes in Team work and has developed a team of Renowed Architects and well trained staff and Labours who are driven to serve customers with Quality.